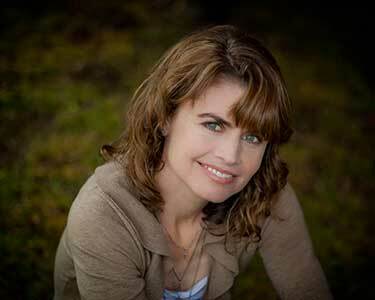 Dr. Krista Anderson Ross graduated from National College of Natural Medicine in 2002 and has a private practice in Lake Oswego at Heartspace Center for Healing. She is also a Staff Physician at Labrix Clinical Services where she reviews thousands of hormone results and advises doctors on how to achieve hormone balance in their patients. Dr. Krista enjoys downhill skiing, hiking and sailing with her husband and three children.